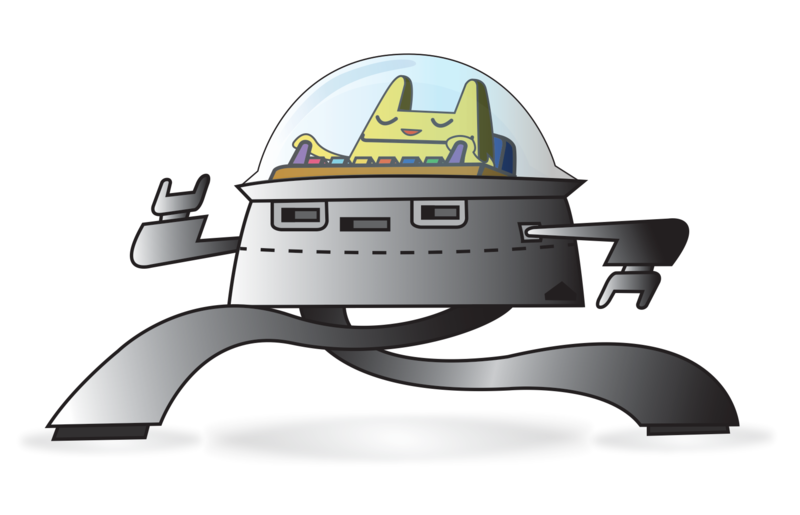 "March of the robots", vector illustration. 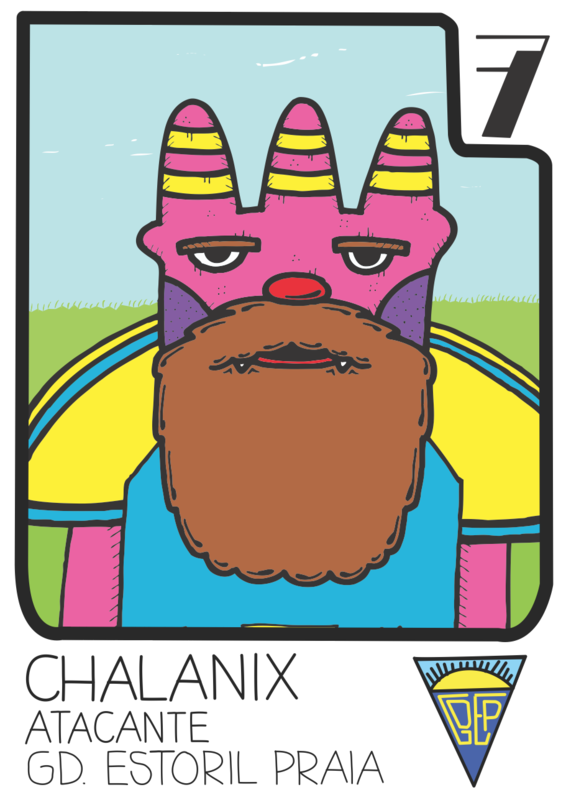 "Chalanix", vector illustration based on the Panini football collections. 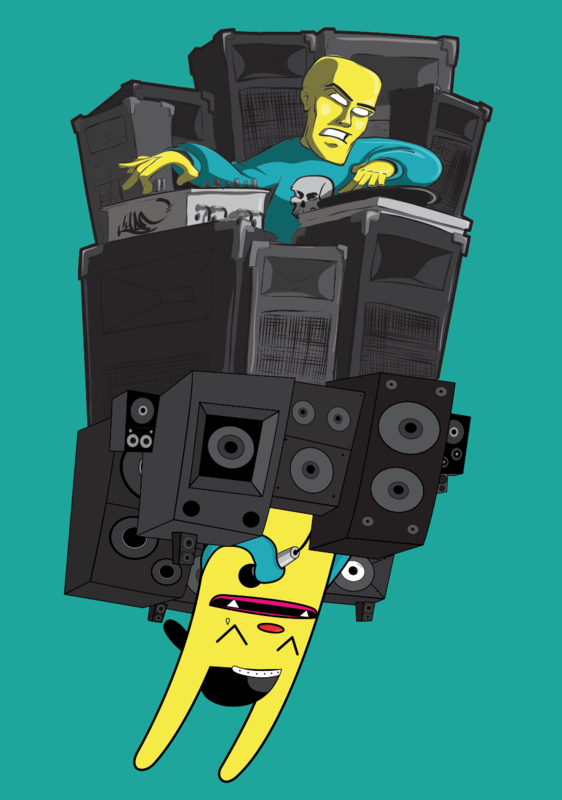 Vector illustration, colab with Deivis Tavares. 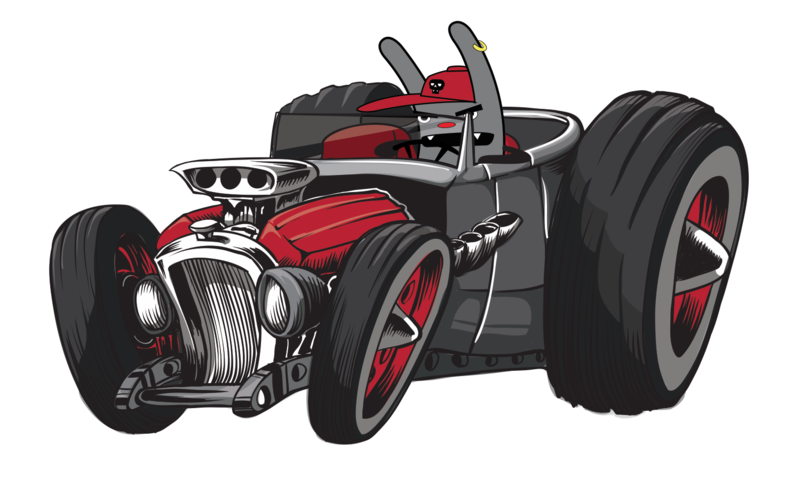 "Calhau", vector illustration based on the Panini football collections. 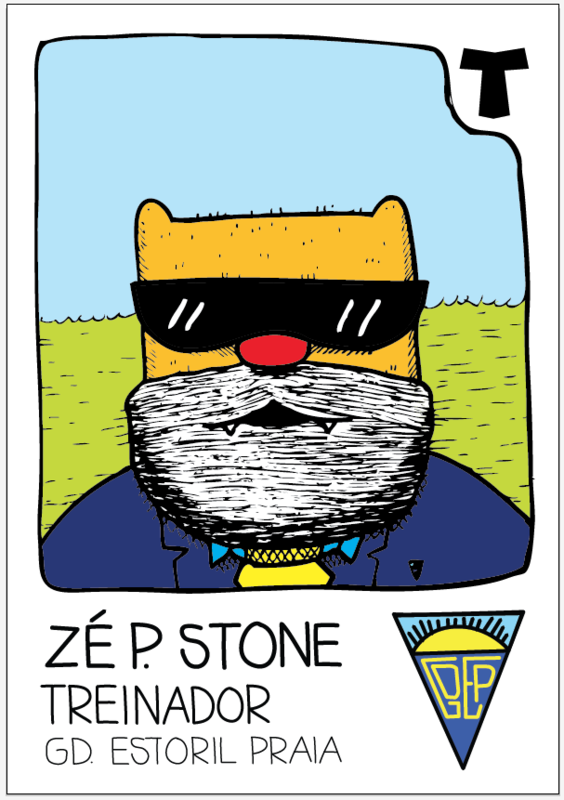 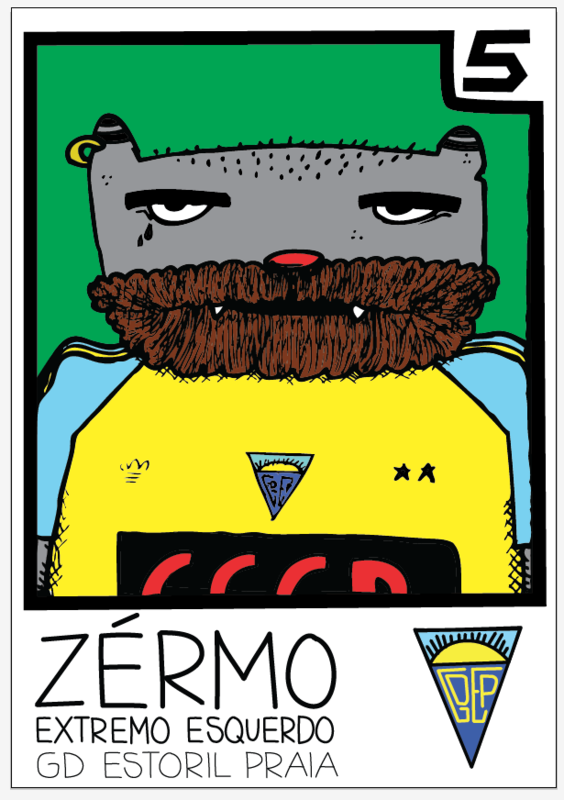 "Zérmo", vector illustration based on the Panini football collections.